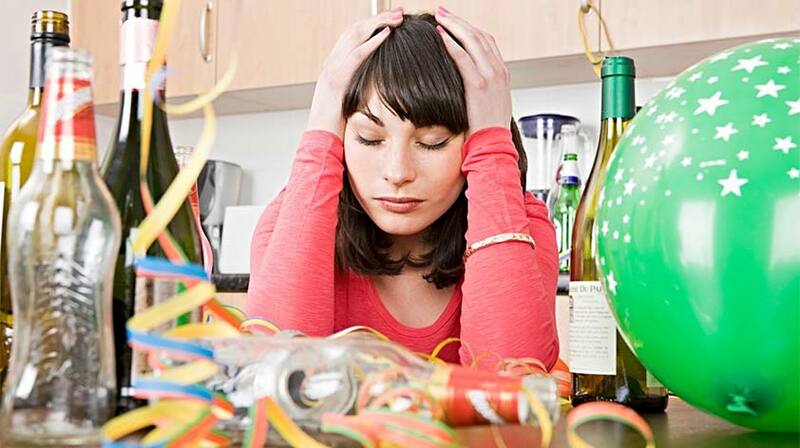 Home » Diet » 5 Foods to Get Rid of Your Hangover Fast! For most of us, a hangover is just the price you pay for a night of drinking but there’s no need to let a heavy night write off the next day entirely. A hangover is a collection of symptoms including nausea and fatigue caused by a recent bout of heavy drinking. As a diuretic, alcohol increases the production of urine and causes dehydration, which is linked to headaches, a typical trademark of a hangover. Acetaldehyde produced by the breakdown of alcohol has toxic effects linked to hangover symptoms. 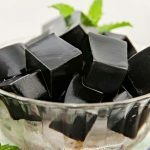 Assuredly you’ll have plenty of things to celebrate in 2019, so this article should prove useful…read on to discover 5 Foods to Get Rid of Your Hangover Fast! Bananas contain large amounts of magnesium and potassium, which are depleted with the consumption of alcohol due to its diuretic effect. Boosting these essential minerals after a night on the town will help in lifting a hangover. Blend these bad boys into a hangover-fighting smoothie or, if you anticipate the hangover will be bad, place a couple of bananas on your bedside table the night before. Slavic countries have been using pickle juice for decades to help combat the effects of ‘the night before’. This sour liquid is essentially just vinegar, salt and water. As unappetising as it sounds, it has the power to replenish your electrolyte and sodium levels, which are zapped whilst high levels of alcohol consumption lead to those ever-unpopular hangover symptoms. This breakfast staple is a brunch all-star for a reason. They are packed with amino acids. Cysteine breaks down the toxin acetaldehyde, that awful headache-causing chemical. Taurine helps to boost your liver function, which is always handy when you’ve been drinking. Sunny side up or scrambled, however you prefer your eggs ensure you add them to breakfast after a few drinks! Feeling lethargic and tired inevitably comes with a hangover. Honey contains a mixture of natural sugars which are absorbed quickly into your bloodstream. This sweet delight acts as a pick-me-up and provides an instant boost of energy. Fructose is also known to speed up the oxidation of alcohol by the liver, in this case acting as a ‘sobering’ agent here. Instead of knocking back several sugary sports drinks to rehydrate, choose a natural alternative: coconut water. This tasty thirst quencher provides easily assimilated electrolytes such as potassium as well as antioxidants to restore your body after a bout of drinking. Alcohol is acidic and coconut water is a base, meaning it has the ability to neutralize it and help settle your stomach in the process.